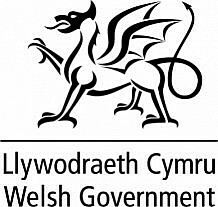 A Home Improvement Loan is an interest free secured loan funded by Welsh Government to help eligible property owners make improvement and repairs to their properties to ensure homes are safe, warm and secure. All Home improvement Loans are offered at the discretion of Torfaen County Borough Council and are subject to the availability of funding. For more details, please contact the Housing Service on 01495 762200.